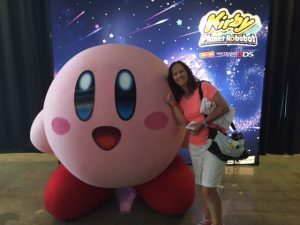 Nintendo Kirby Robobot Event: Had so much fun at this KidzVuz Event in LA! 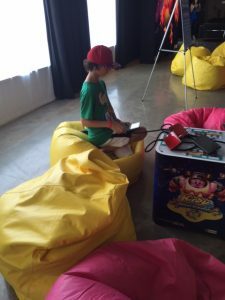 Nintendo Kirby Robobot Event Had so much fun at this KidzVuz Event in LA! 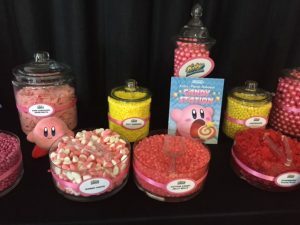 There was a really cool Candy Bar, we were able to get Kirby T-shirts made and I loved the really fun photo opps! It was also great that this event was just perfect for all ages from little kids, to teens and even adults love Kirby! I have always been partial to this happy pink character when I play video games with my son. More often than not, I select Kirby! 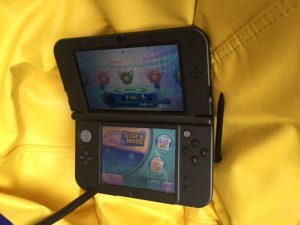 But, the best thing was checking out the New Kirby Planet Robobot Nintendo 3DS Game! My son checked this one out for me but stay tuned! I will be reviewing it soon! Check out the game microsite for more information! 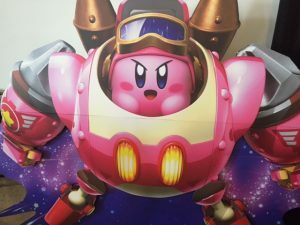 Don’t forget to stay tuned and check back to see my review of the Nintendo 3DS Game Kirby Planet Robobot! Self Disclosure: I received compensation to facilitate this post.